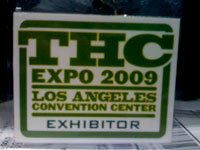 It was crackling with energy in the LA convention Center last week end as the first annual THC EXPO w as held for attendees numbering 30 thousand plus, and thanks to the endorsement and support of the Cannabis Advocacy Group ‘BUD GREENE’S BUD BABES‘, Living Organic Vitality Enterprises was there with the amazing and powerful new THUNDER gro additive growing formula and soil revitalizer. 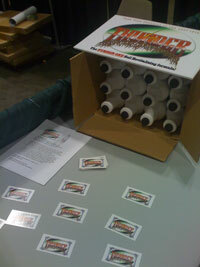 There was only a couple of cases of the formula available for sale, as it is just now beginning to ship, and we sold ALL of it! 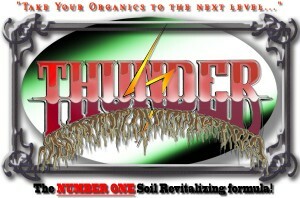 Living Organics is currently tooling up a production facility for the Midwest and East Coast in Rapid City, Michigan.